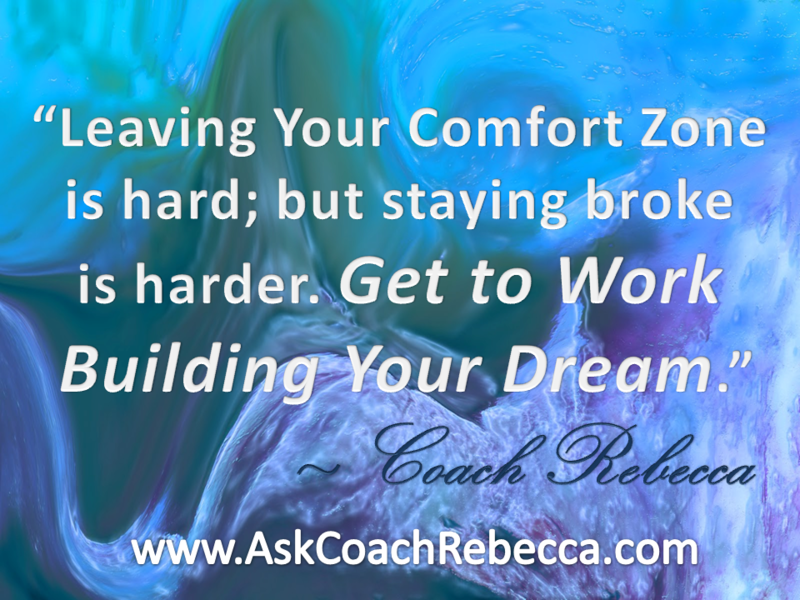 AskCoachRebecca.com can help you grow your online business from start-up to six-figure success. You know the best way to do that is to discover your inner strength, develop it and use it to create the life you dream about. 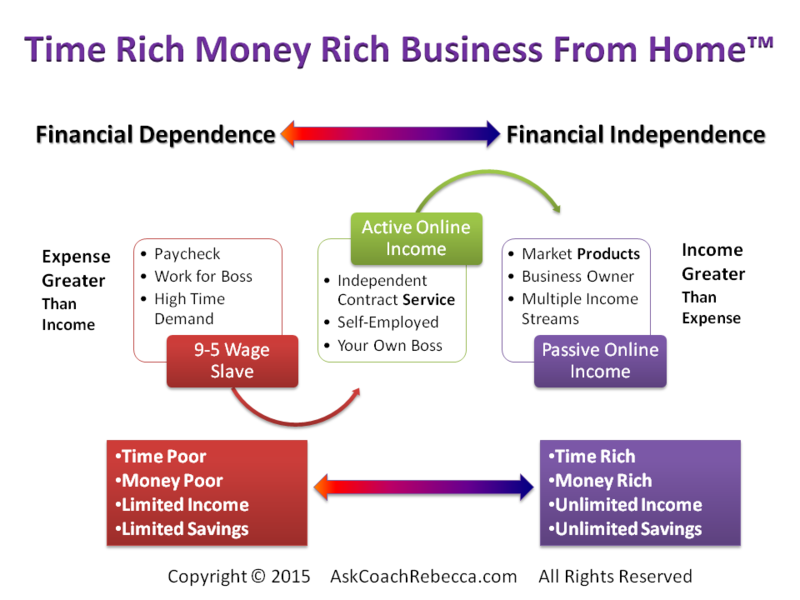 I am here to help, guide and empower you on your path to creating lifetime financial independence with a time rich money rich business from home™. In fact, if you follow my blogs, I’ll show you how to start and build a six figure website business. I’ll start with basics for novice site builders. As I add articles, you will learn how to create money-making website systems used to build authority sites and live the time rich money rich lifestyle. Ask Coach Rebecca (ACR) is a website dedicated to inPowering women for life success. You will see many questions, answers and stories from real people on this site. If you have a desire to find inner clarity in order to create greater financial abundance and experience joyful living this is a website for you. This site is also for you if you want to learn to make money online and enjoy the results of being time rich and worry free that having your own business “inPowered” by fulfilling your life purpose can bring. Our mission at ACR is to help you build a Money Rich Time Rich™ business from home. Our point of view is different from many typical “how to make money online” websites because our founder integrates years of her experience as a financial planner, business coach and online business developer with multiple online business ventures into this website. ACR is passionate about empowering women with life success with financial abundance. We write about the spiritual issues that affect life success like the inner qualities of abundance, learning to love yourself, accepting yourself for who you are, finding life purpose, gaining self-confidence and being true to yourself and your calling. We also write about the tangible factors that affect prosperity like improving income, starting an online business, ways to create more wealth, ways to build wealth, saving money and how to become financially independent. You can connect with us on Facebook, Google+, LinkedIn and Twitter. Rebecca Stone, Founder and CEO Hello! Thanks for stopping by. I’m Rebecca Stone, founder and developer of ACR. I live part time in Colorado and part time in Scottsdale, Arizona. I love to write, teach and coach from my life experience. My joy in life comes from helping people grow and succeed in life. I call it, “inPowering” because I believe success in life starts inside…your inner wealth creates your outward wealth. I am an author, transformational leader, radio talk host, newspaper columnist and teacher. 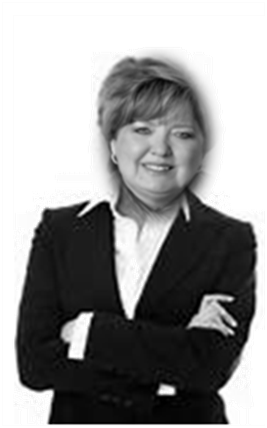 I utilize the skills I have gained as a Certified Financial Planner (CFP®) and a Certified Business Coach to help my clients grow their personal and business wealth. 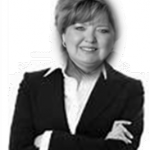 I owned and practiced in my financial planning practice for seventeen years. I’ve been working from my home coaching business owners and business start-ups since 2006. Although I no longer have my financial planning business, I never seem to grow tired of coaching, writing and creating products and programs that help people make money online by becoming their best possible self and fulfilling their potential. I went from being $67,000 in debt to the position of financial independence I enjoy today. It wasn’t easy. It took work and sacrifice. I had to cut back on my expenses, stop my dependence on credit cards and dramatically increase my income. I’ll show you how I did that but I won’t promise you riches or overnight success. The path to financial freedom is a journey. It takes work and sacrifice. You have to be willing to move out of your comfort zone. Moving out of your comfort zone is hard but staying money poor and time poor is harder. Read more about me here. Creating a time rich money rich life is a transformational process that starts with earning more income. But increasing income is only one part of the journey toward financial independence. In addition to learning how to build multiple streams of passive income online, you also need to reduce your living expense and debt so you can save and invest more into your money-making online business. My coaching service will guide you through the process with greater ease. If you want to learn more, please feel free to request a FREE COPY of my eBook, The 7 Hidden Powers of Abundance. This book has been downloaded over 1,000 times. You can get instant access by subscribing to my free monthly newsletter. Also available to you at no cost is my FREE eBook, “Time Rich Money Rich Business From Home…How to Start and Grow and Automated Online Business”. Get your free copy here. Do you want to start a a business online or take your business to the next level? Would you like to soar to new heights and realize the joy and satisfaction of living a joyful life of abundance and prosperity? I’d like to give you an opportunity to sign up to receive my FREE monthly newsletter filled with content that you won’t find here on my blog. You can unsubscribe at any time but I promise you won’t be disappointed. As a thank you, you’ll get instant access to my popular eBook. I wrote this book to help people uncover their purpose and turn it into a wildly successful business. It’s called, The 7 Hidden Powers of Abundance. The thing is, people who have discovered and applied these hidden powers of abundance are those who go on to prosper in life both spiritually and financially. You don’t have to live in a state of worry, fear and lack. 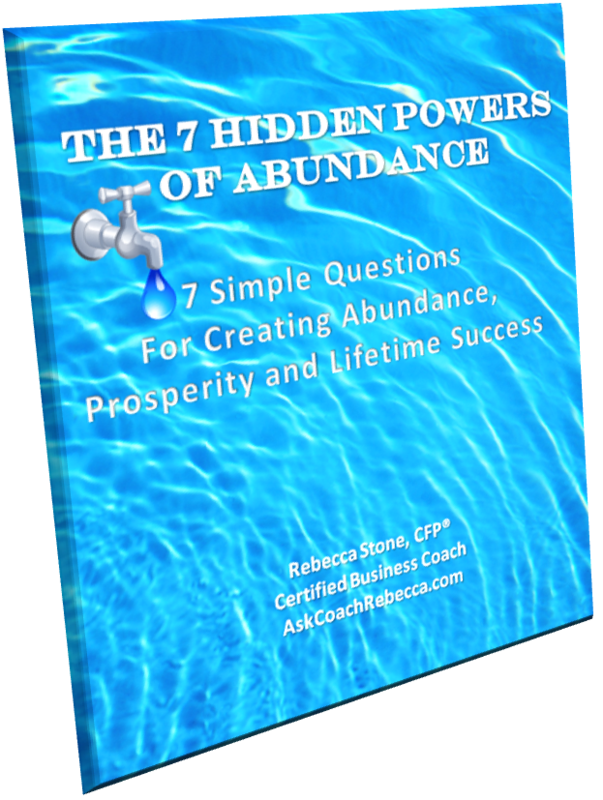 When you discover The 7 Hidden Powers of Abundance, you will know how to create more income and build lasting wealth. And, you don’t have to sacrifice your inner joy and peace to build financial security. In fact, with a few simple shifts in your understanding your life will become more relaxed, more vibrant and more fulfilled. In addition to the free download of my eBook, I will sign you up for my monthly newsletter. Don’t worry, if you decide you have gotten all the value you can gain from me and want to unsubscribe you can easily do so. If you want to receive The 7 Hidden Powers of Abundance absolutely free, simply click on the button below. 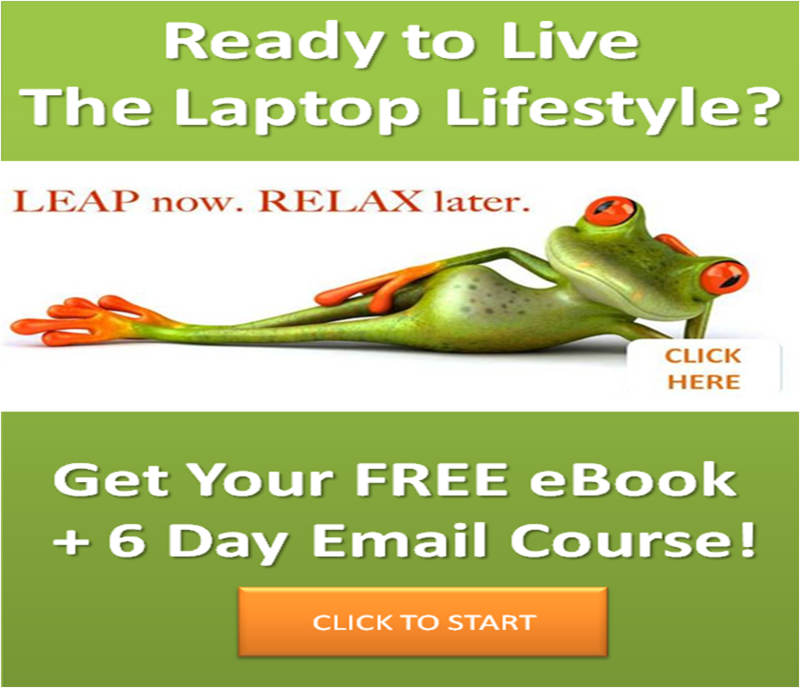 You will be taken to a page where you can input your email address and receive your free copy.